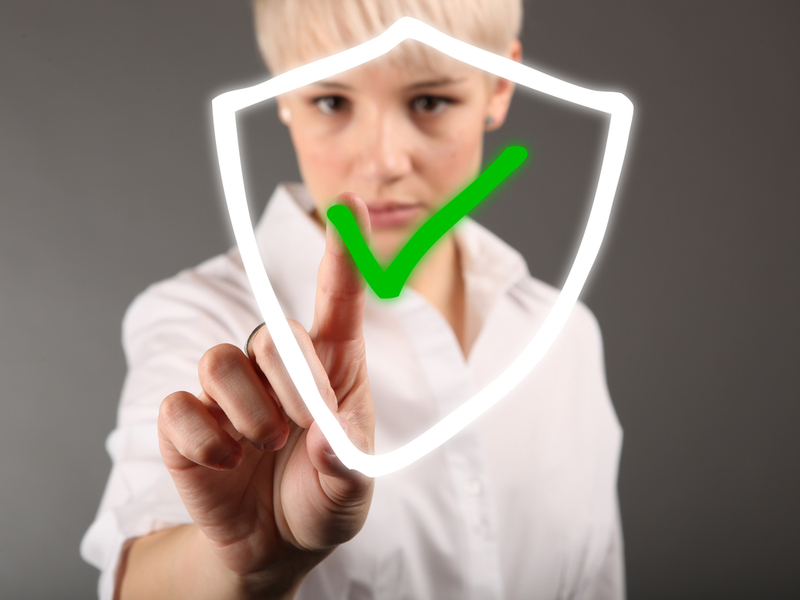 All small and medium businesses are faced with potential IT threats, so ensuring that the business is protected and compliant with any data laws that apply is hugely important. Some security products have the tendency to hog resources and slow systems down while the checks and scans are carried out: A nightmare for end users, and the IT team that have to listen to the complaints! ScooterBug needed a solution that provided robust IT security but that was lightweight, easy to manage across multiple locations and that did not impact end users’ ability to work. An additional factor to consider was the infrastructure required to run any such software. After much research, the team chose GFI Cloud to protect their business. Need to protect your business from the IT threats out there? Work smart like the ScooterBug team – Try GFI Cloud, free for 30 days.